“I had received this book today, in somewhat “out-of-shape” condition. I promised to myself that I have to ‘straighten’ out the book physically, before I dive. And then, returning to an empty house after the office-hours (wife & daughter not here right now), it seemed most natural that I should pick up this slim volume and, you know, take a quick look and then change, have dinner, etc. etc. Naturally, Simon Kurt Unsworth’s compelling proce caught me by the rough of my neck, and dragged me across the pages. Shame on you SKU! You didn’t even allow me to have my customary tea, before this terrifying story of rage, love, exploitation, half-hearted attempt at redemption, and eventual retribution & loss, was over. 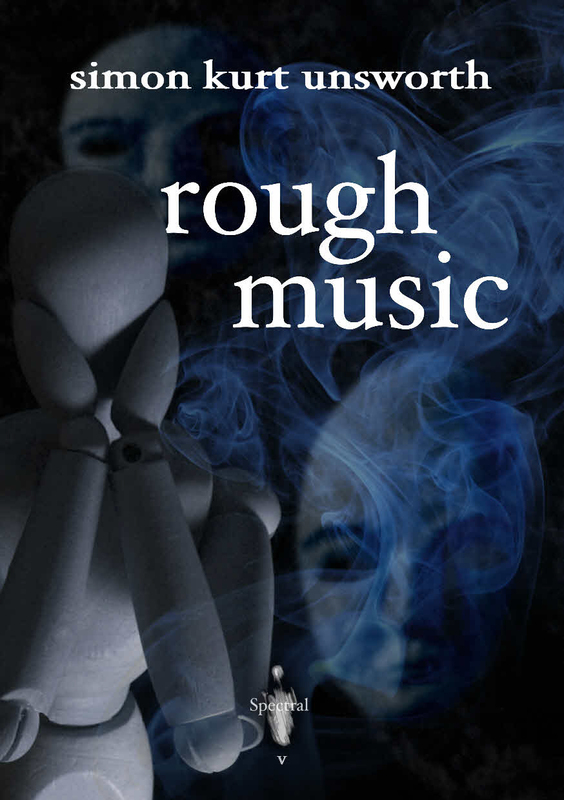 Riju gave Simon’s chapbook 5 stars on Goodreads – here’s the link to the Goodreads review.